The Celebrity Perspective features Ed Asner. Television legend, winner of seven Emmy Awards, nominated 20 times for an Emmy Award, 17 nods for Primetime Emmys, served two terms as president of the Screen Actors Guild, Santa Claus in the comedy film Elf, and amazing human being. 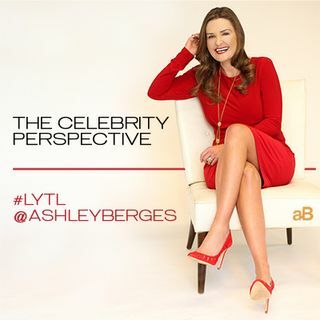 Ashley and Ed discuss honest living, finding an authentic life, and doing what you love. Thank you for interviewing Ed A.! He is a legend within himself! Your closing statements had to have spoken to each of your listeners! Fantastic Show!! !